The payment method can be done by early bird or on the spot (please refer to ‘Registration Fee’ tabs). For registration, please add your phone number in the comments section on the registration. 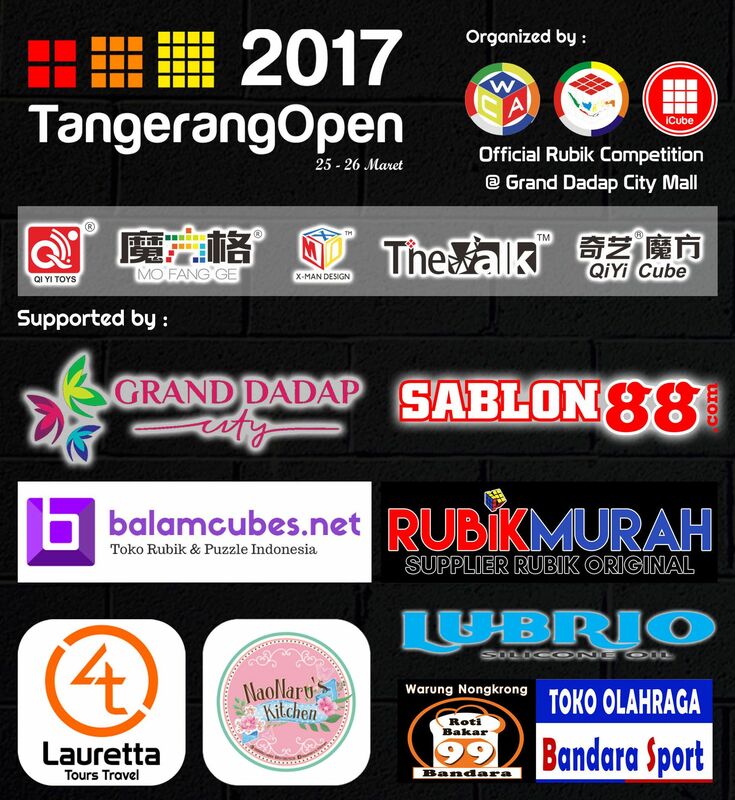 All competitors will get a free t-shirt from sablon88.com. Please contact the organizers for further information. 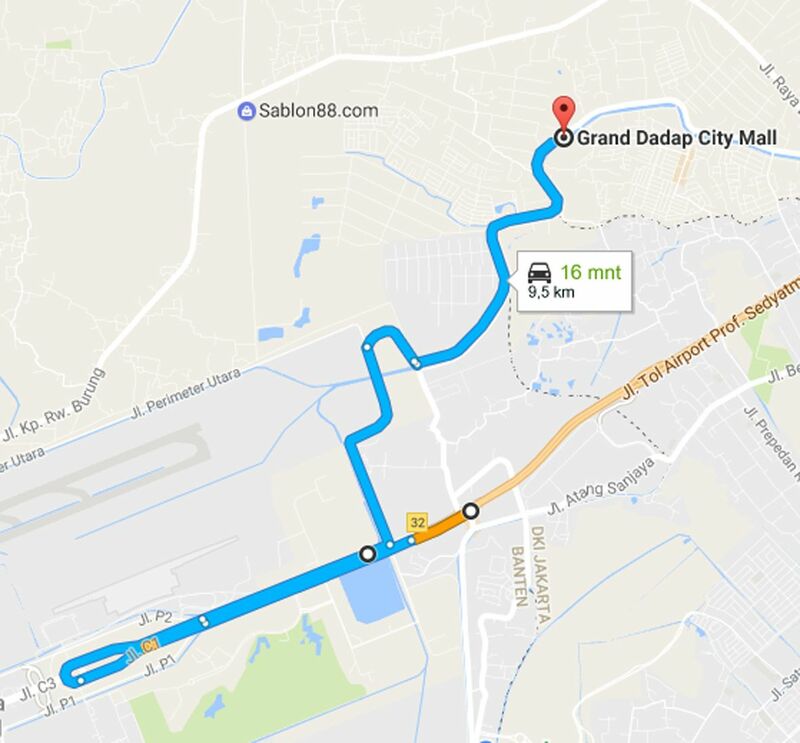 via Tol Prof. Sedyatmo, sebelum hotel Amaris Belok Kiri Ke Arah Jalan Husein Sastra Negara, Lampu Merah Belok Kiri, Pertigaan J Hotel belok Kanan, Lewati FM7 Resort Belok Kanan. 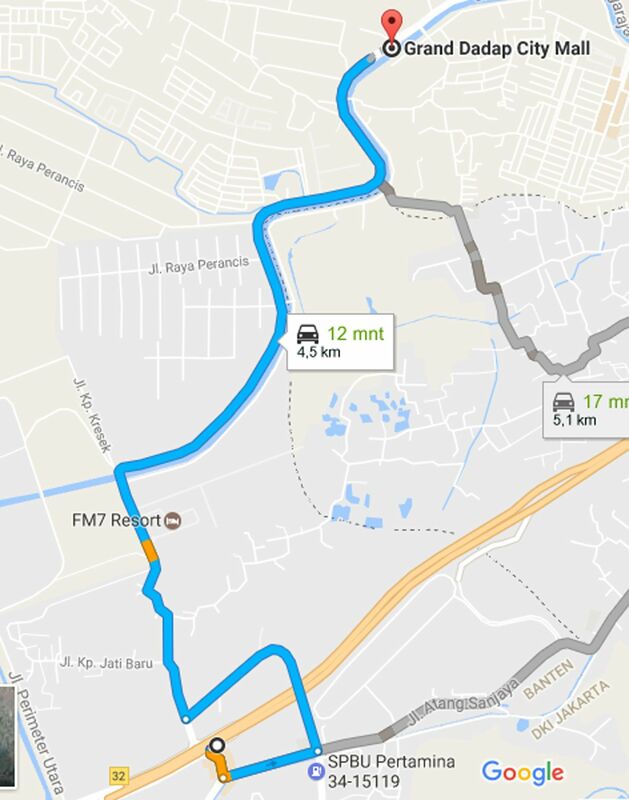 via Tol Prof. Sedyatmo, Kearah Bandara, ambil Putaran kearah jalan Perimeter Utara.